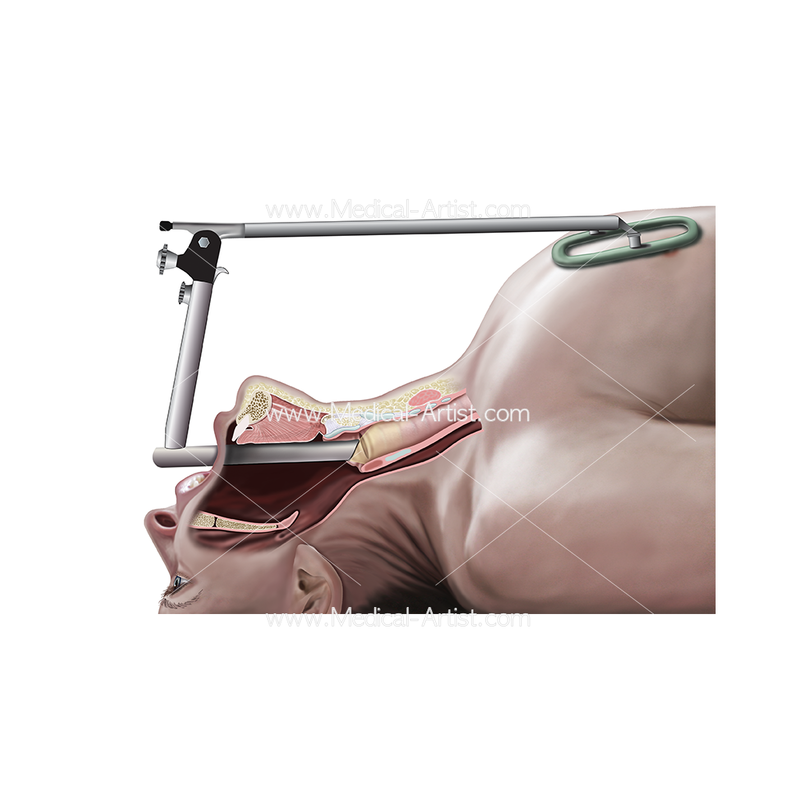 Home / Blog / News / What is Medical Illustration? 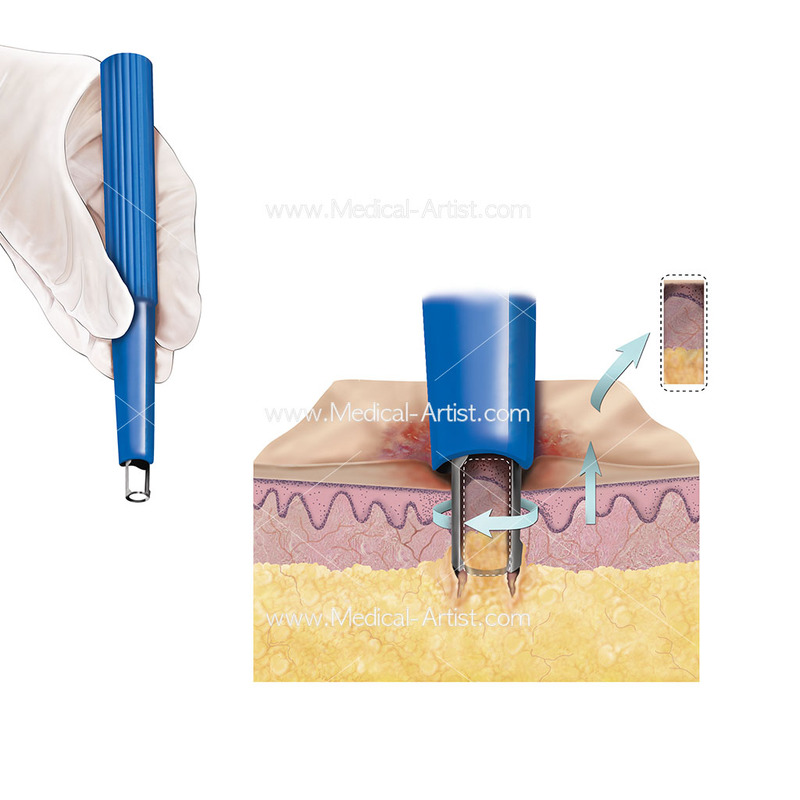 What exactly is medical illustration and what does a medical illustrator do? These are questions we and others in the profession get asked a lot. Read on to learn more about what medical illustration is and what being a medical illustrator entails. Let’s start! Medical illustration is a specialist discipline that combines the worlds of art, medicine and science. It helps people visualise medical and scientific information in a way that is easy to understand, engaging and interesting. It helps to clarify, communicate and educate viewers on a complex subject in a way that words cannot explain alone. 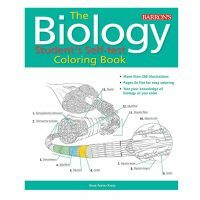 Medical illustrators draw a wide range of subjects, including, but not limited to, human anatomy, surgery, microorganisms and medical devices. Whilst “medical illustration” is the most commonly used term to describe the field, other terms may be used, including “medical art”, “biomedical illustration”, “medical art”, and “biomedical visualisation”. Medical illustrations are commonly used as teaching aids in medical textbooks, or as visual aids in medical journals. These illustrations might also accompany text in pamphlets or on posters, which can help a layperson better understand a complicated medical situation. Lawyers and forensics experts will also sometimes choose to use medical illustrations to help a judge or jury better grasp a certain situation, such as a gunshot wound. Medical illustrators are professional artists with advanced education and training in science, medicine and visual communication. They are unique in their ability to understand complex information, distil it down, and communicate it in a clear visual narrative that is easy to understand, informative and captivating. They are essentially educators, teaching viewers about complicated anatomy, scientific processes and medical concepts through accurate visual content. As well as being educators, medical illustrators are also visual translators and problem solvers. 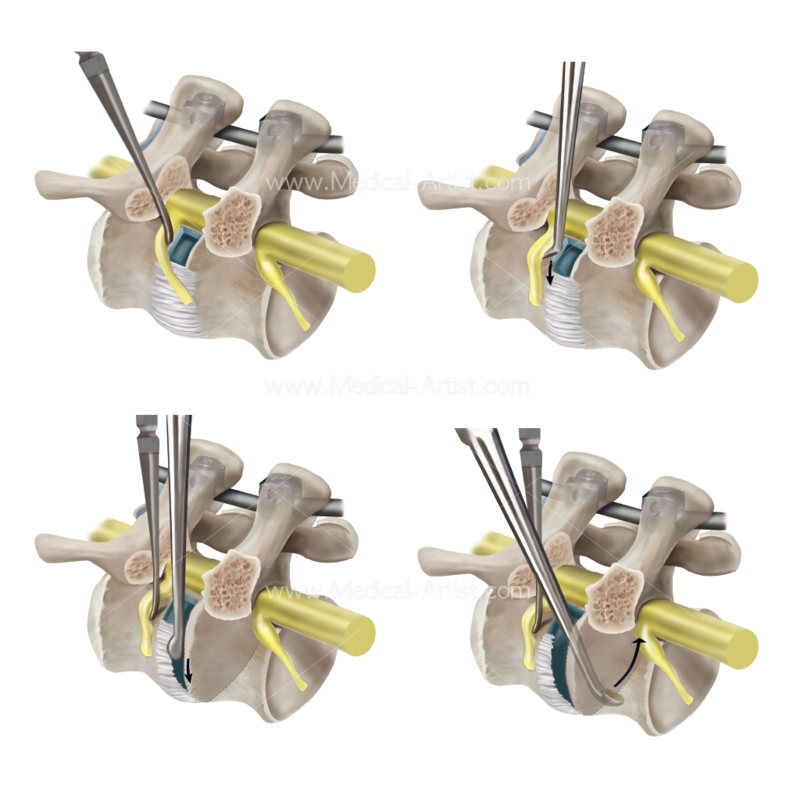 As their illustrations need to convey scientific information clearly and accurately, they are continually collaborating with other healthcare professionals and content specialists, observing surgical or laboratory procedures, and reading scientific papers. 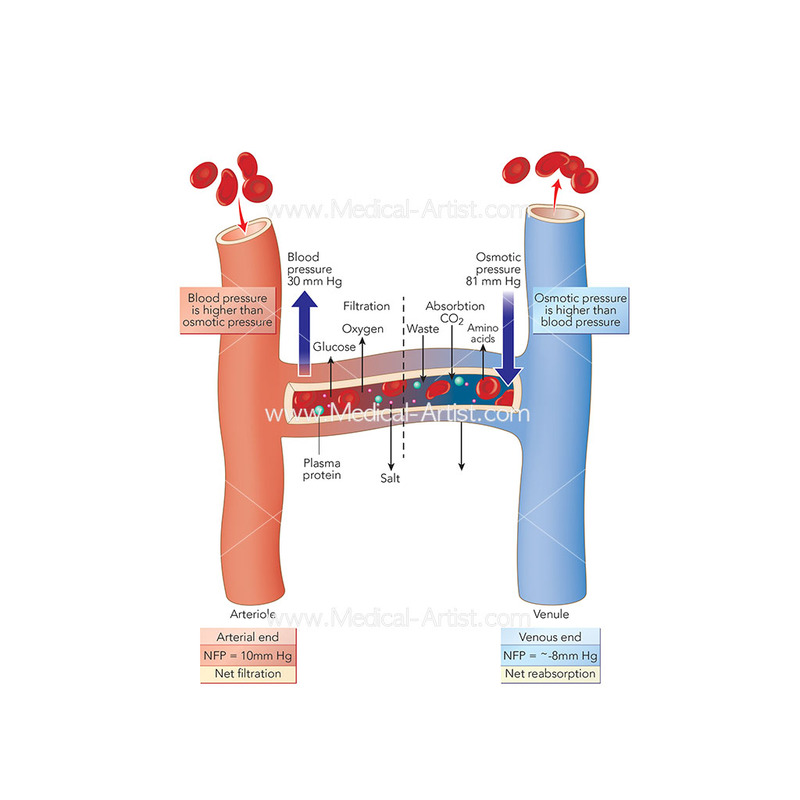 Medical illustrators are typically accomplished in a wide variety of art methods and media skills to meet the needs of the medical, scientific and biocommunication industries. These methods and skills may range from traditional drawing, painting and sculpture techniques to graphic design, digital drawing, 3D modelling, motion graphics and animation; and depend on the information being portrayed, the client and the target audience. For example, the use of 2D and 3D animations to depict microorganisms and sub-cellular processes has grown significantly, helping bring to life that which is too small to be seen. The rise of augmented reality and virtual reality in medicine and science has also required the need for more 3D models depicting anatomy and medical devices. 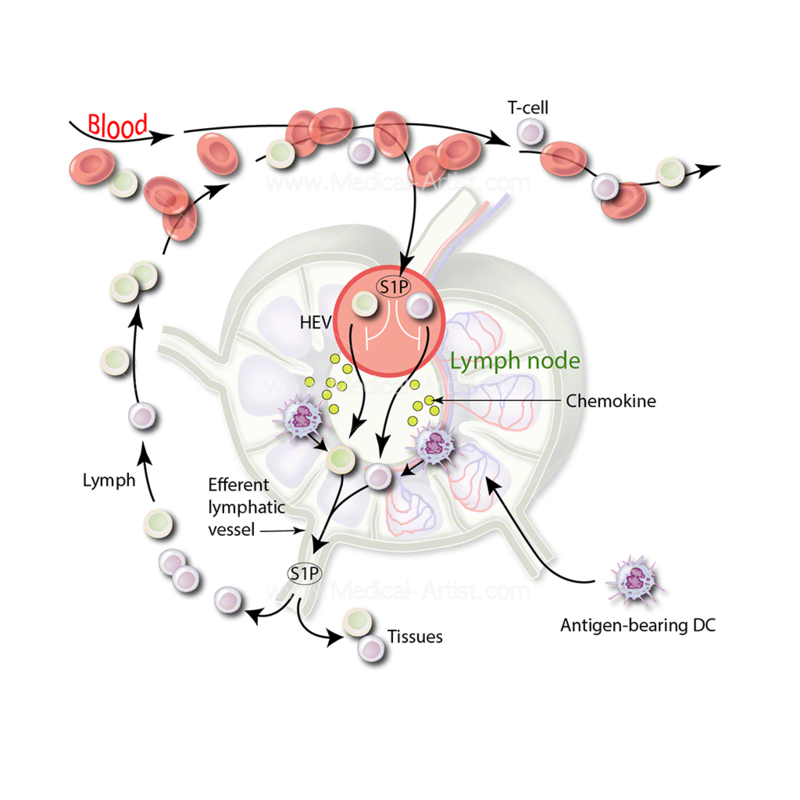 Where are medical illustrations used? 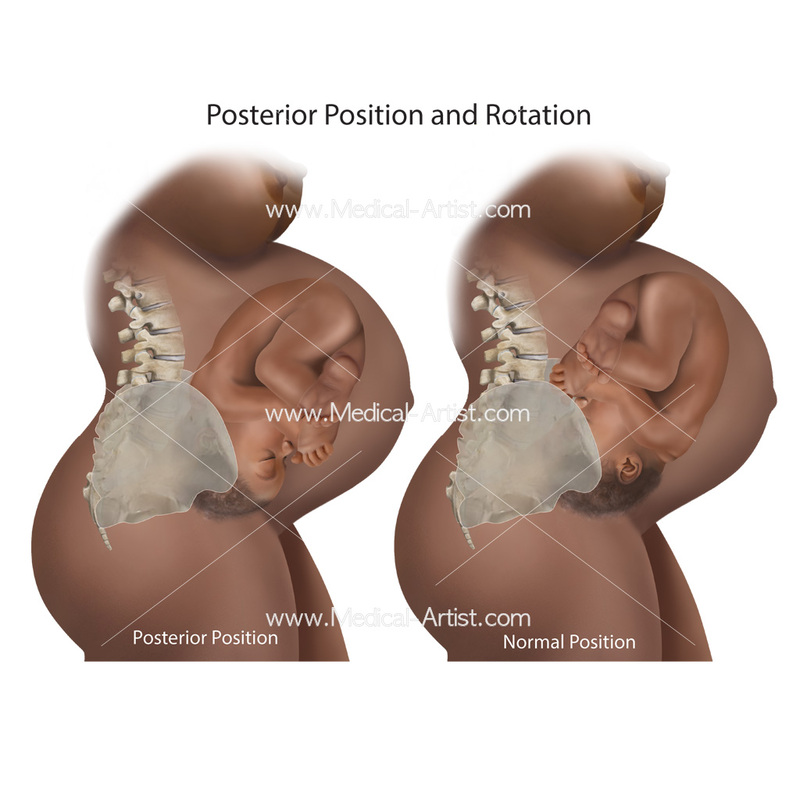 What are the advantages of using medical illustrations? Because they are images, they help convey medical and scientific information to people all over the world, even when there are cultural or language restraints. They can show different sectors and/or layers of the body, helping to demonstrate anatomical relationships more effectively. Colours can also be used to differentiate between these layers, and therefore can be clearer for medical education than real specimens and photographs. They help to visualise objects that cannot be seen with the naked eye, such as microorganisms. Where do medical illustrators work and how much do they make? Some medical illustrators may also be self-employed, and they may work alone or form creative teams, collaborating with allied professionals such as writers, graphic designers, photographers, or filmmakers. How much do medical illustrators make? Earnings vary significantly according to the experience, education, and ability of the artist, the type of work, the company they work for (or if they’re self-employed) and where in the world they are working. In general, medical illustrators with more diverse skills and experience tend to receive higher salaries. For example, typical starting salaries for junior medical illustrators working in the NHS (UK) are between £20,000 and £24,000. According to 2013 AMI survey data4, the median salary for a medical illustrator or medical animator is $62,000; and the median income for a self-employed medical illustrator is $82,000. However, it should be noted that the earnings of self-employed illustrators may be less predictable than those who are salaried, due to changes in the marketplace and competitive forces. Medical illustrators typically work 37 to 40 hours Monday to Friday; however they may be required to work additional hours from time to time depending on project deadlines and volume of work. Earnings vary significantly according to the experience, education, and ability of the artist, the type of work, the company they’re working for and where in the world they are working. For example, in the UK, typical starting salaries for junior medical illustrators working in the NHS are between £20,000 and £24,000. In general, medical illustrators with more diverse skills and experience tend to receive higher salaries. Medical illustrators also have the option to be self-employed or increase their income with freelance work. The job outlook for medical illustrators is great! This is due to the highly specialised nature of the job, niche skills needed and the relatively limited number of medical illustrators graduating each year. Furthermore, demand for medical illustration is expected to rise as medical research continually brings out new technologies and treatments that require illustrators to visualise them. Hajar, R. (2011). Medical illustration: art in medical education. Heart Views, [online] 12(2), pp.83-91. 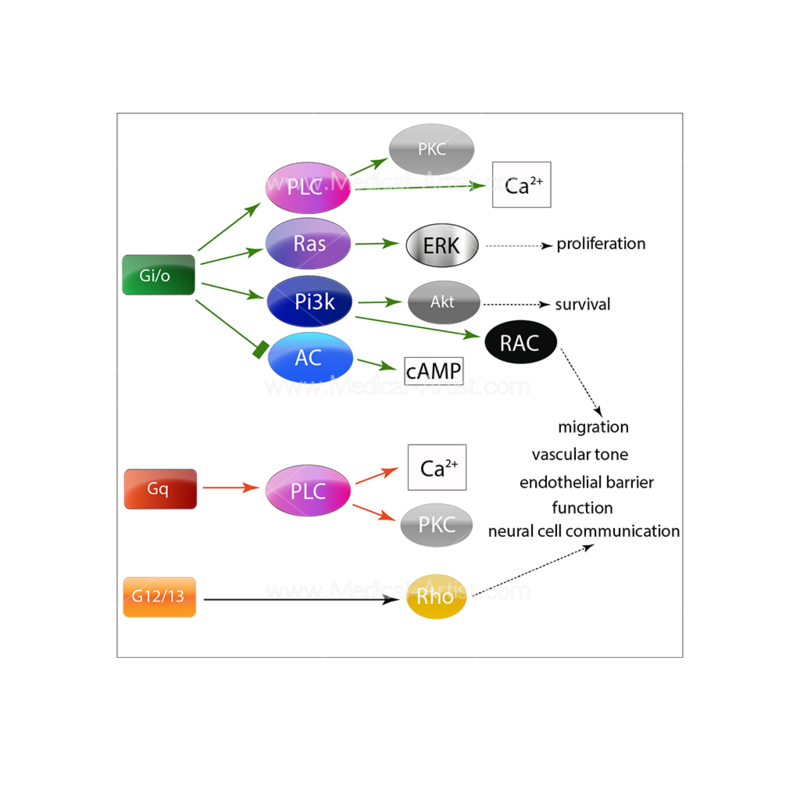 Available at: https://www.ncbi.nlm.nih.gov/pmc/articles/PMC3221200/ [Accessed 4 Mar. 2019]. Lyons, A. and Petrucelli, R. (1987). Medicine: an illustrated history. 1st ed. New York: Harry N. Abrams Inc.
Vesalius Fabrica. (n.d.). History, Present and Future of Medical Art. [online] Available at: http://www.vesaliusfabrica.com/en/related-reading/karger-gazette/medical-art-through-history.html [Accessed 4 Mar. 2019]. Association of Medical Illustrators. (n.d.). Careers. 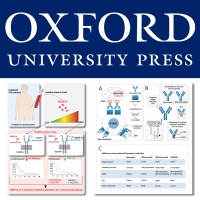 [online] Available at: https://www.ami.org/medical-illustration/enter-the-profession/careers [Accessed 4 Mar. 2019].